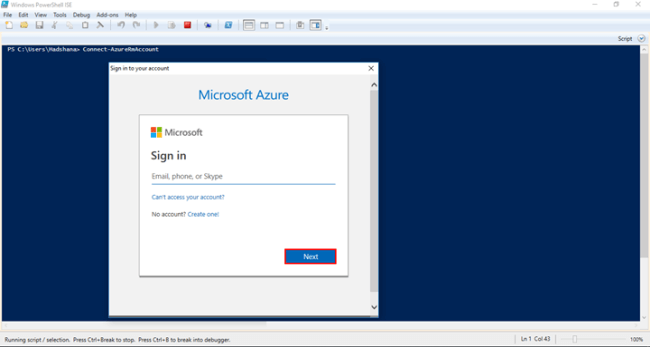 This article covers the use of Microsoft Azure PowerShell for connecting the Azure Portal. 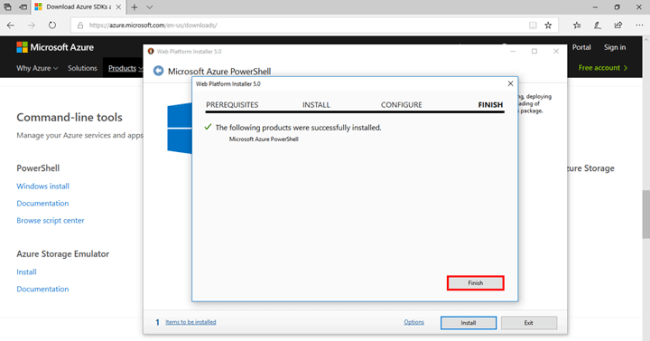 Windows PowerShell doesn’t support Microsoft Azure Portal account to connect, so we need to install the SDKs and Command-Line tools in Microsoft. 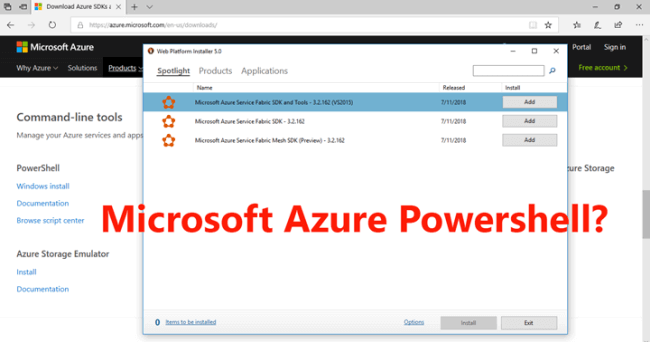 This article covers the use of Microsoft Azure PowerShell for connecting the Azure Portal. 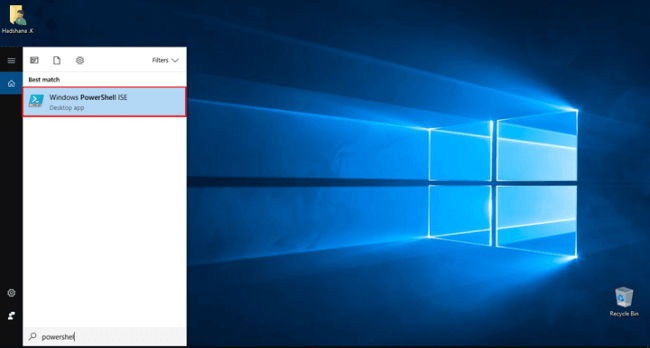 Windows PowerShell doesn’t support Microsoft Azure Portal account for connection, so we need to install the SDKs and Command-Line tools in the Microsoft. 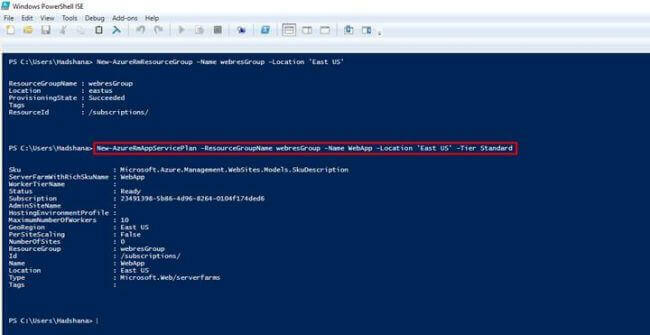 Use the current new version Microsoft Azure PowerShell (v.5.7.0), which has a few differences from the older version. You must have a Microsoft Azure account otherwise you cannot work on this function. 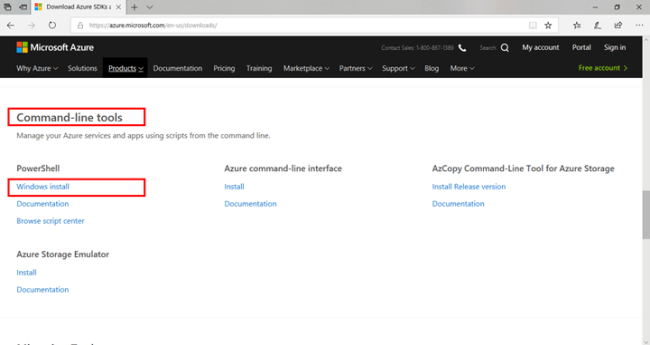 Microsoft SDKs and Command-line Tools. 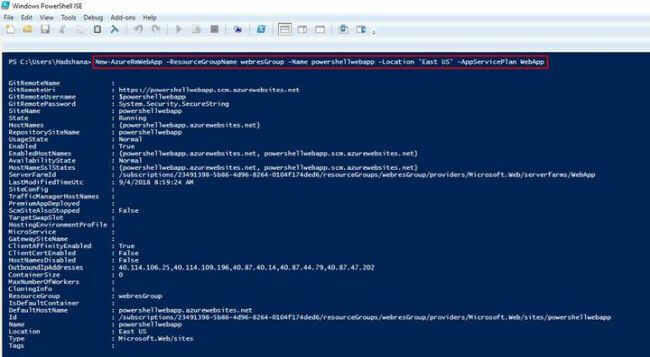 Open this link to download the Azure PowerShell. 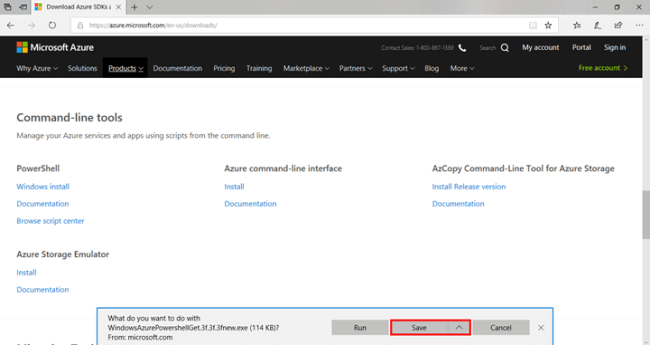 Scroll down and click Command-line tools >>> PowerShell >>> Windows install. The download wizard will open. After downloading select and open the downloaded software. Then click to open the software and load. 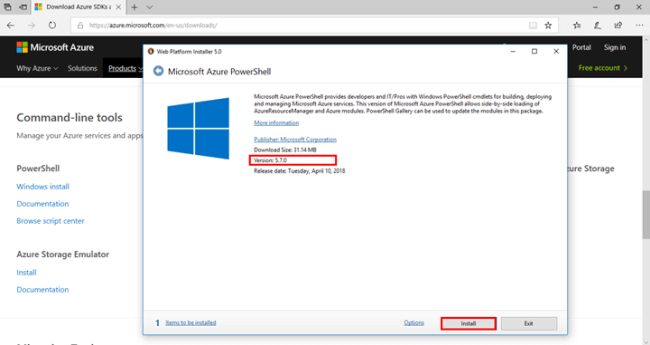 You can see Microsoft Azure PowerShell version and release date. Accept this link for downloading Microsoft Azure PowerShell Direct Download link. You must select the I Accept button. 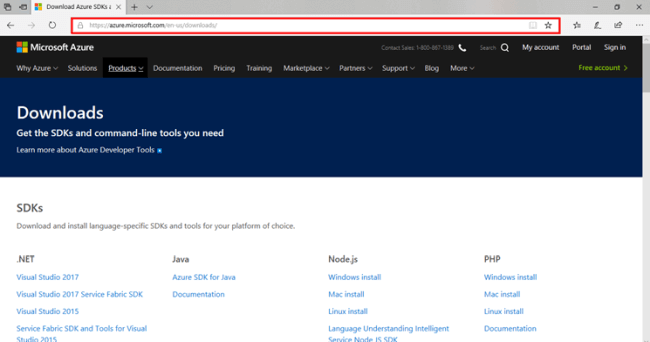 Microsoft Azure PowerShell will not be in this list, because this is the new version. In the older version, the installation is visible. You can search the name and find that installation. 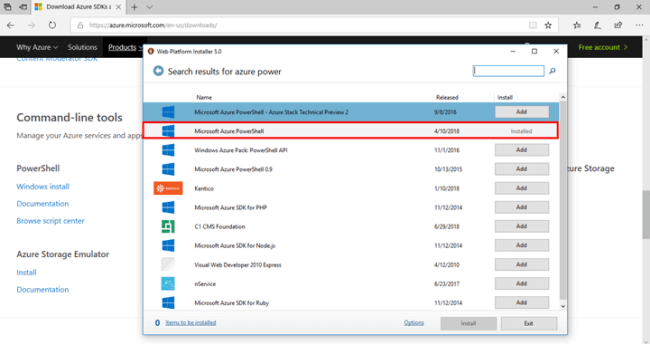 In the search option >>> Type "Azure PowerShell". 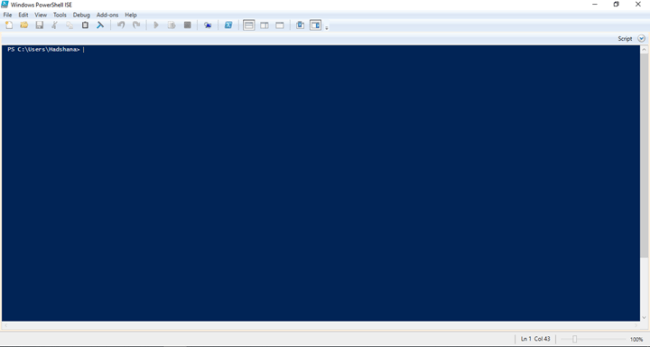 You'll see the result: "Microsoft Azure PowerShell Installed." 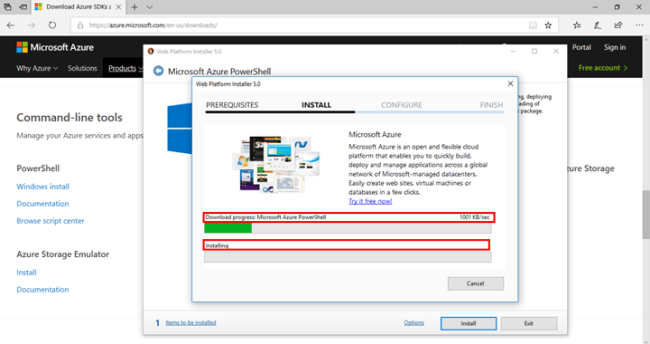 Now, you can see the installation successfully in Microsoft Azure PowerShell. 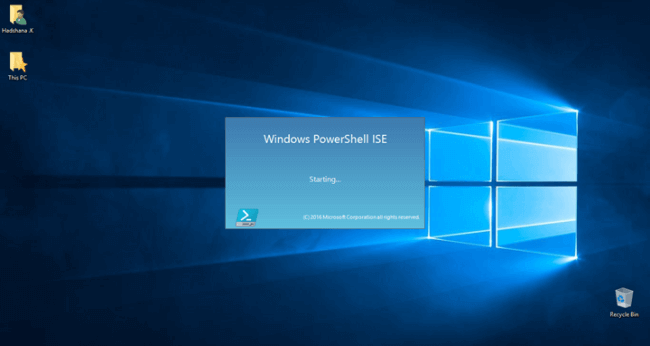 Then open the Windows PowerShell ISE. After opening the Windows PowerShell ISE. Then type the command (Connect-AzureRmAccount) for connecting the Azure Portal Account. 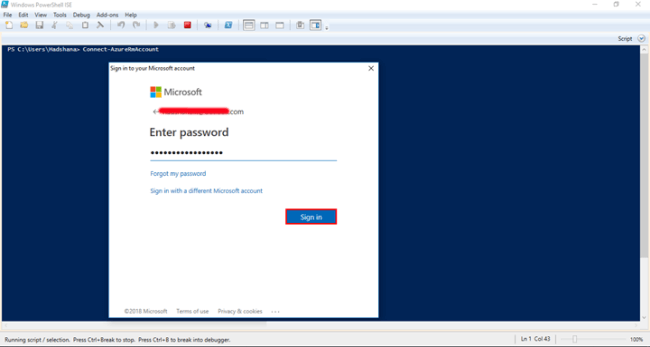 If the command is correct, Microsoft account will sign in to the wizard. Enter your email address >>> click Next Button. Then open the Your Azure Portal Account details. 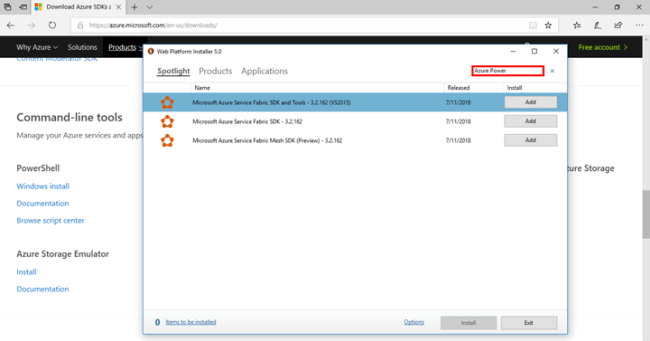 Finally, connect your Microsoft Azure Portal account. You can see your Azure account details. Create a WebApp Service plan in a Free/Standard tier. 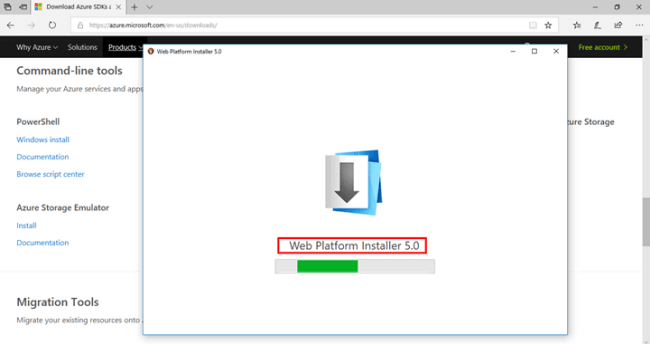 Then, open your Azure Portal before creating a new webapp. See App Services. After, creating a New WebApp, let’s see your App Service.